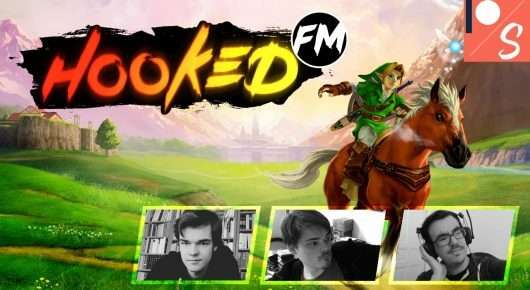 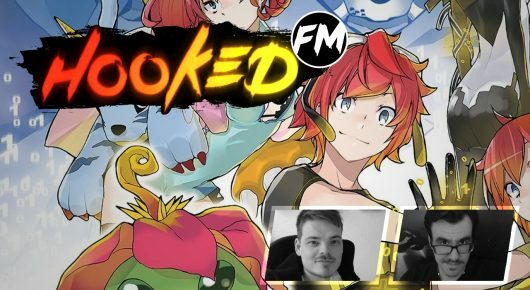 Hooked FM #217 – Katana Zero, PlayStation 5, Anno 1800, dreams, Forager & mehr! 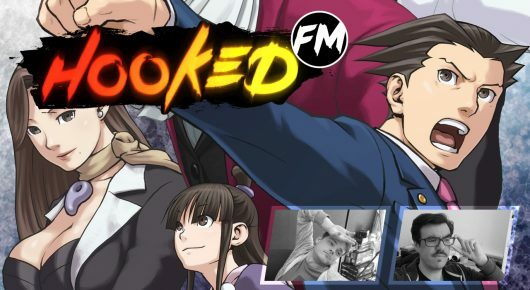 Hooked FM #216 – Phoenix Wright-Trilogy, Anno 1800, Jedi: Fallen Order, DCP 2019 & mehr! 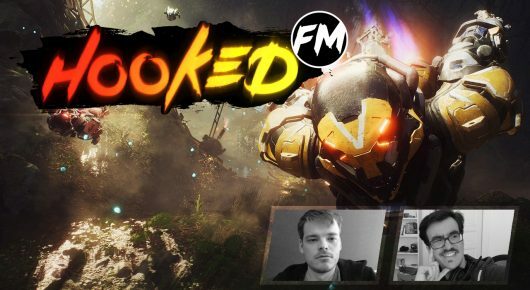 Hooked FM #215 – Anthem-Entwicklung, Assassin’s Creed: Kingdom, The Division 2, EDF: Iron Rain & mehr! 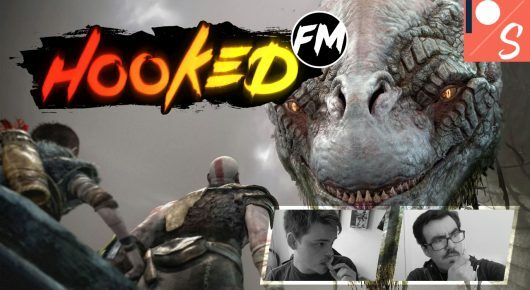 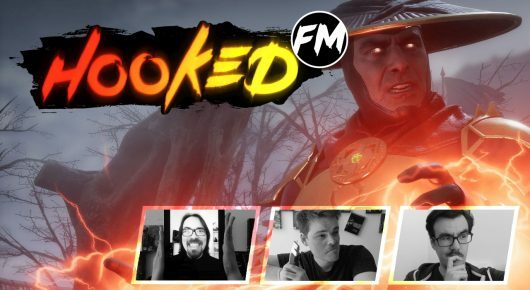 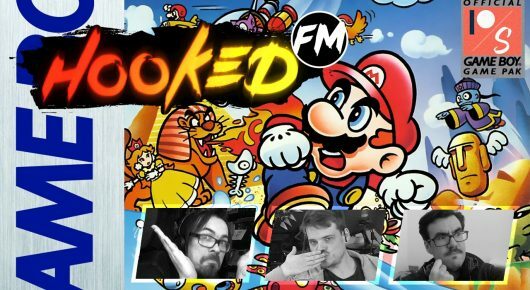 Hooked FM #214 – Mortal Kombat 11, Sekiro, Borderlands 3, Power Rangers, Yoshi’s Crafted World & mehr! 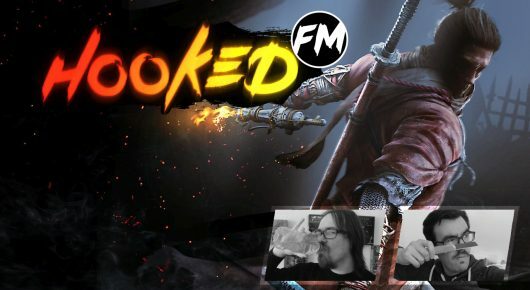 Hooked FM #213 – Sekiro: Shadows Die Twice, Stadia, Persona 5: The Royal, Cadence of Hyrule & mehr! 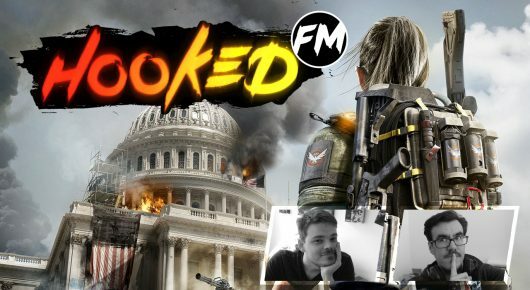 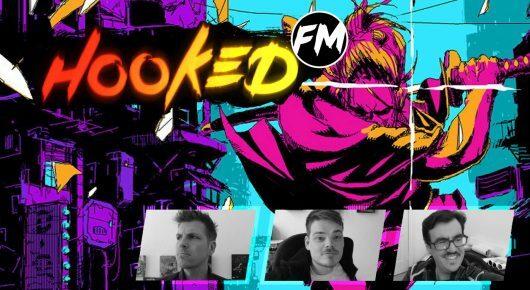 Hooked FM #212 – The Division 2, Baba Is You, Solar Ash Kingdom, Back 4 Blood und mehr! 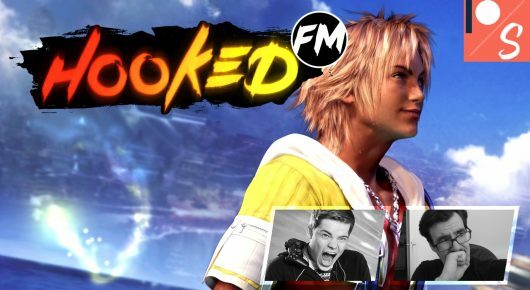 Hooked FM Feedback #47 – Digimon-Empfehlungen, Final Fantasy 8-Wertschätzung, hinterfragte Likes und mehr! 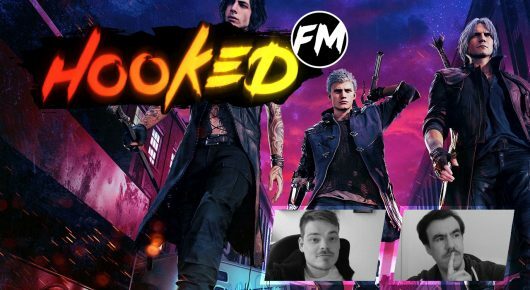 Hooked FM #211 – Devil May Cry 5, Left Alive, Trials Rising, EA Play 2019, Diablo 1 und mehr!